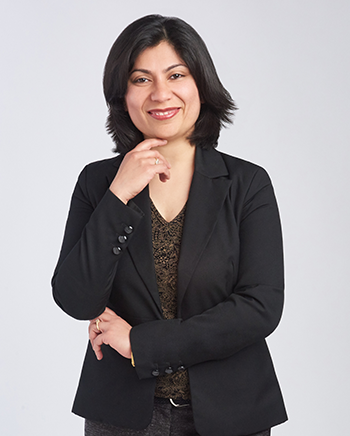 Ambika began her New York Life journey in 2013 before taking a position with Franklin Capital Strategies in 2015. As a Client Relationship Manager she specializes in establishing and maintaining customer correspondence. Ambika holds her Life, Health, and Annuity licenses, and also focuses on marketing efforts such as our client communication campaigns. Ambika received her B.A. Hons in Hotel Management from the University of Huddersfield, UK, as well as a B.A. from the University of Delhi, India. Her career began in the hotel industry where she worked with companies such as the Taj Group, Ritz Carlton, and Bozzuto Management. This industry allowed Ambika the opportunity to gain superior customer relation skills, which are exercised in her current position daily. Ambika resides with her family in Northern Virginia, where she is active with organizations such as Girl Scouts of America and the PTA, and can also be found teaching English and Mathematics to children.